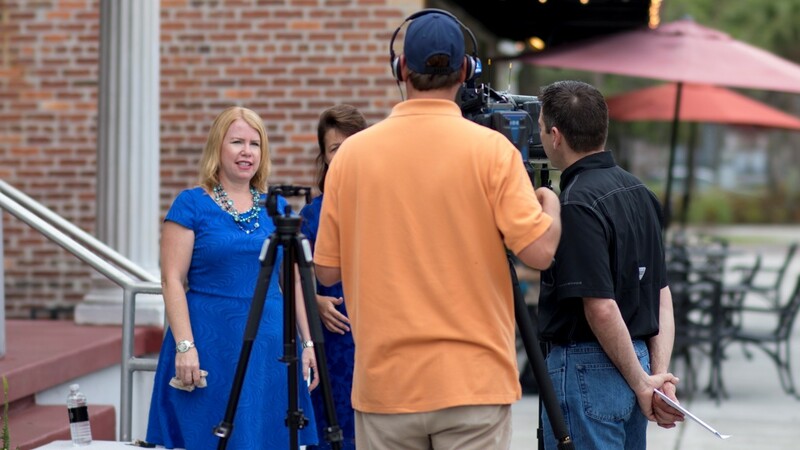 The “Faces of Ybor” video series showcases vignettes of Ybor City stakeholders, these testimonials share unique and inspiring stories of success from the actual people who live, work and thrive in Ybor City. The series includes topics on history, education, redevelopment, new businesses, cultural diversity, special events and much more. 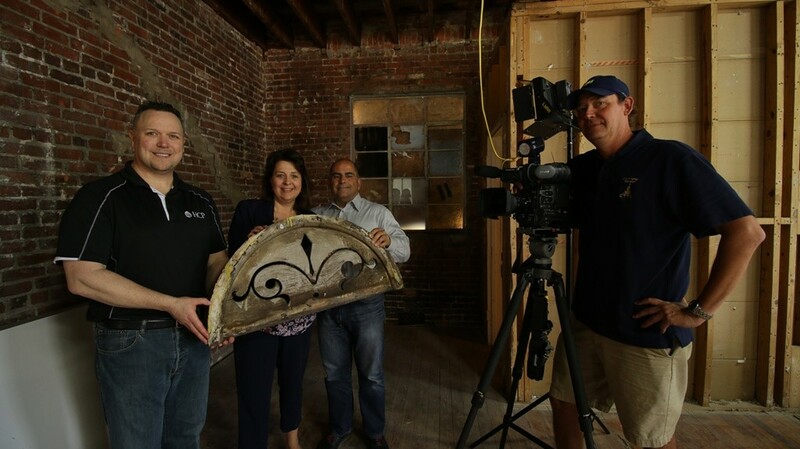 Ariel Quintela has been renovating buildings in Ybor City for years. 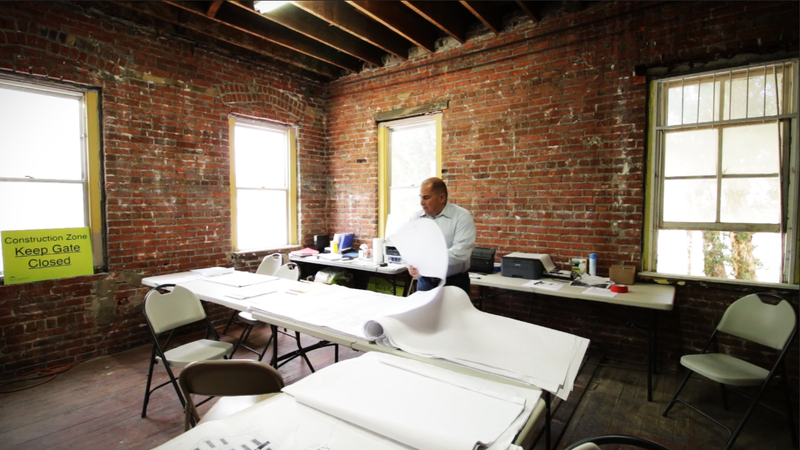 In each project, he not only restores the building but the history of it as well. “Faces of Ybor” explores the stories of those who make this community great. From the corporate world to a coffee café, Roberto Torres lives the American dream. Torres is the owner of The Blind Tiger Café and Black & Denim, a clothing company. Lynn Kroesen’s love for markets comes from her Midwest roots. Today, she serves as the manager of the year-round Ybor City Saturday Market. Dr. Shawn H. Robinson, HCC Ybor Campus President and Ybor City Development Corporation Board Chair, discusses the different phases in a typical day in Ybor City and why he calls Ybor City home. 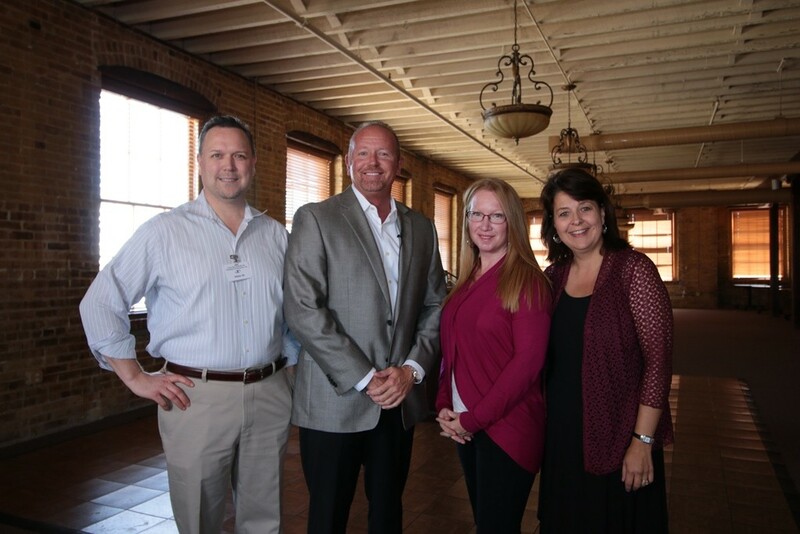 Jason Woody has served as the President of the Lions Eye Institute for Transplant & Research since 1996. The program was started in 1973 to help the blind and visually impaired and has helped bring the gift of sight to nearly 75,000 people around the globe. They currently operate one of the only combined eye bank and ocular research centers in the world from one of the few remaining brick cigar factories in Ybor City. Hillsborough Area Regional Transit Authority (HART) CEO Katharine Eagan discusses the historic streetcar, Ybor City, and the future of transportation in Hillsborough County.